1. 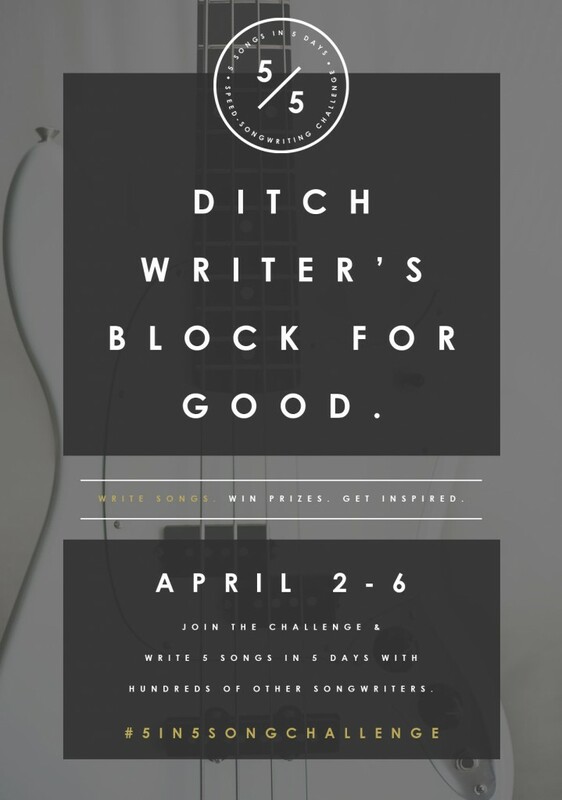 Get you jazzed and inspired to write songs. 2. And give you tools & techniques to write songs that truly speak. By “songs that speak,” I don’t mean songs with spoken word sections. Although, literally, those songs do speak! But when we talk about songs that speak, we mean songs that speak to the hearts of your listeners. Songs that communicate exactly what you need them to say. Songs that draw people in. Songs that allow your listeners to be moved and join in on the experience with you. Songwriters always have something to say. Maybe it’s many somethings. As creative people, we all have that nagging itch that beckons us to create – “Speak,” it says, “Get me out of here, put me into the world.” You know that voice well. It’s why you write and want to share your songs. When your song truly speaks, it aligns your listeners with you. 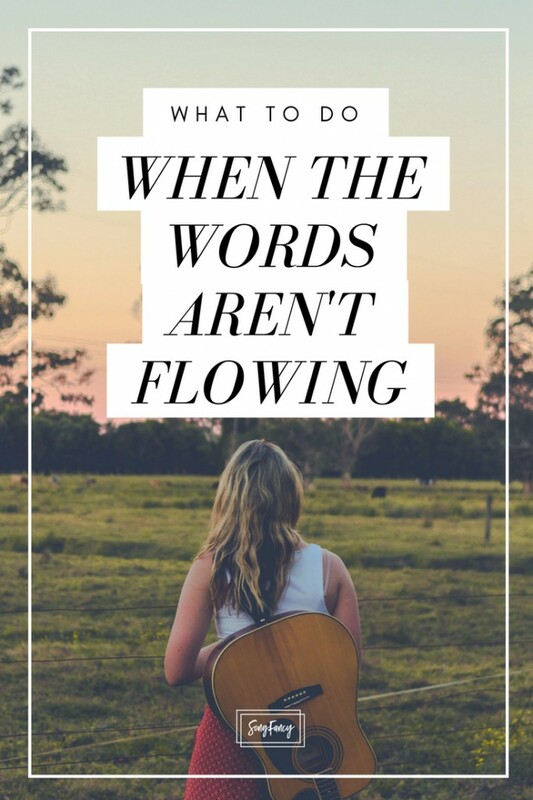 When you write a song that speaks, you open it up and invite your listeners in to your world. You allow them into your experiences, to live them through your eyes. The song becomes much more than background noise – it becomes a line that connects you to the hearts of the people around you. 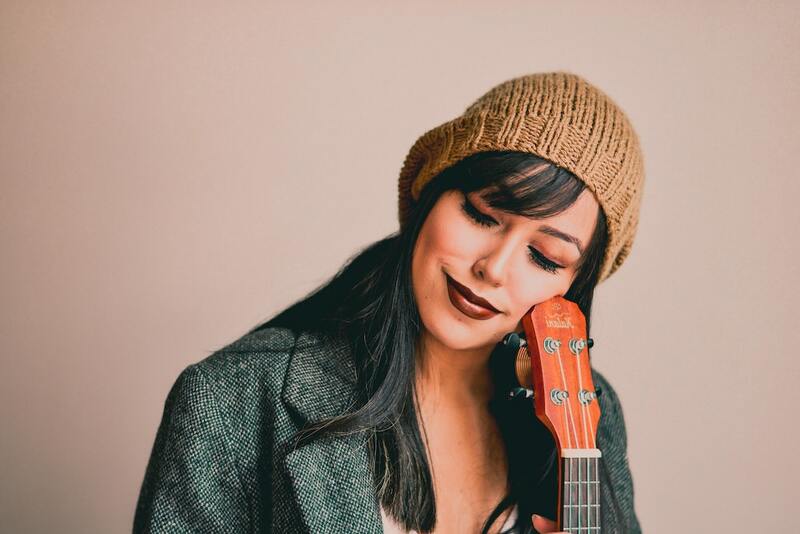 In my songwriting life, I write songs that are super commercial and poppy, as well as songs that would be considered “less than radio material.” But what I love about the world of commercial songwriting is that there are many techniques you can utilize to make your songs speak clearly and effectively. Let’s talk about the basic elements that make a song open up to your listeners. The structure of your song is how all the different stanzas or sections come together and interact. Solid structure helps your listeners to follow along and not lose their place. A way you can create structure is to make sure your sections are distinct sounding. You want your verse to sound distinctly different from your chorus. And you want your choruses to definitely sound different from your bridge. Repetition of sections and certain lines also act as waypoints in the progression of your song. Repeat choruses and refrains. You can also utilize distinct melodies for each section to help set them apart. When writing songs that speak, melody plays an important role. In fact, melody has a magical way of making our songs even more meaningful. You can really use melody in a lot of ways to add incredible impact to your songs. One simple way to help your songs become more open and inviting to your listeners is to keep the melody sing-along-able. A simple melody that is not overly complex becomes easier to grasp quickly. That doesn’t mean you have to write songs that sound like nursery rhymes – just stay away from melodies that are cluttered or more complex than they need to be to compliment your lyric. Another way to open up your lyrics is to write them conversationally. Writing lyrics as though you’re having a conversation with someone really invites your listener in. Plain, non-overly-poetic language is simple to follow, especially upon first listen. But if writing poetic lyrics is your thing, there ain’t nothing wrong with that! You do you. 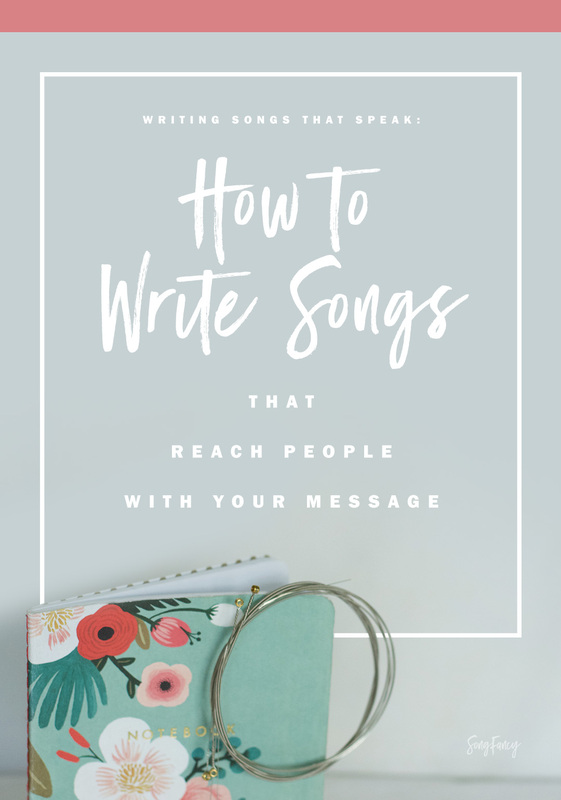 But if you want to write songs that communicate clearly and effectively, using conversational lyrics is a great way to get people hooked. Other great tools to keep in your toolbox include writing with vivid imagery, and utilizing interesting metaphors. Conjuring up images in your lyrics help songs stick in your listener’s minds. People remember images before words. Images are also more emotionally charged, so conjuring up images in your listener’s minds helps your songs leave an impression. Let’s face it – everything that could be said has been said already. There are no new ideas. But there are fresh ways to say the same old things. You always want to strive to find a new perspective that is unique to your experience. Or maybe if you don’t have personal experience, you’ve found a way to tell a story differently than it’s ever been told before. A new, fresh perspective will excite people right from the moment they hear the title or read it on the back of your album. Coming up with killer concepts is one of the marks of a great songwriter. 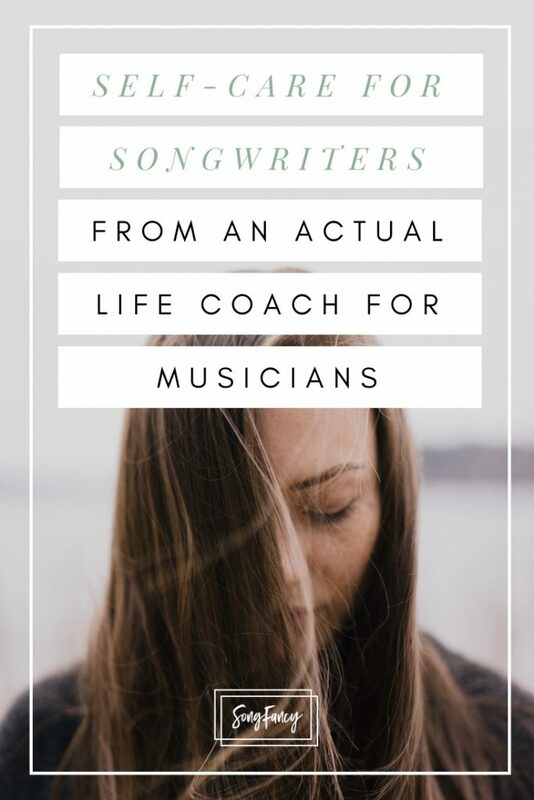 Our flagship online course shows songwriters how to find amazing song ideas in the world, create good writing habits, and flip your switch to become creatively “on” at anytime! Check out the Living an Inspired Life page for more details. Or, sign up below and we’ll send you the latest news and discounts on LAIL!